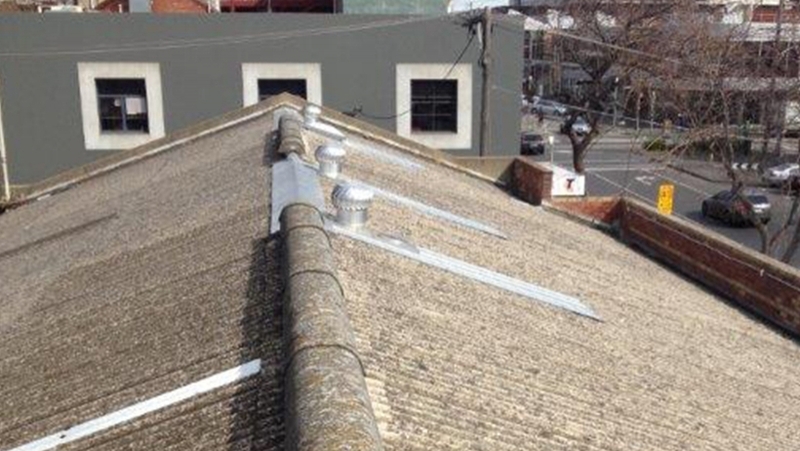 Asbestos is a dangerous fibre that has life threatening dangers. 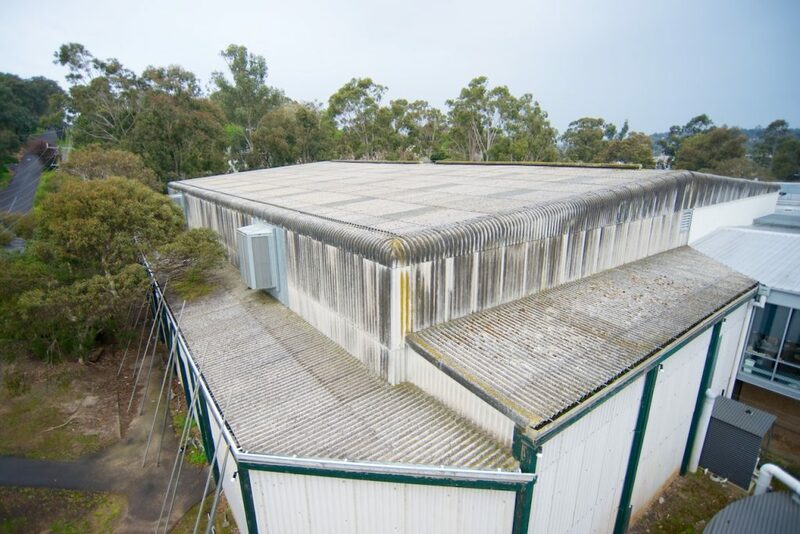 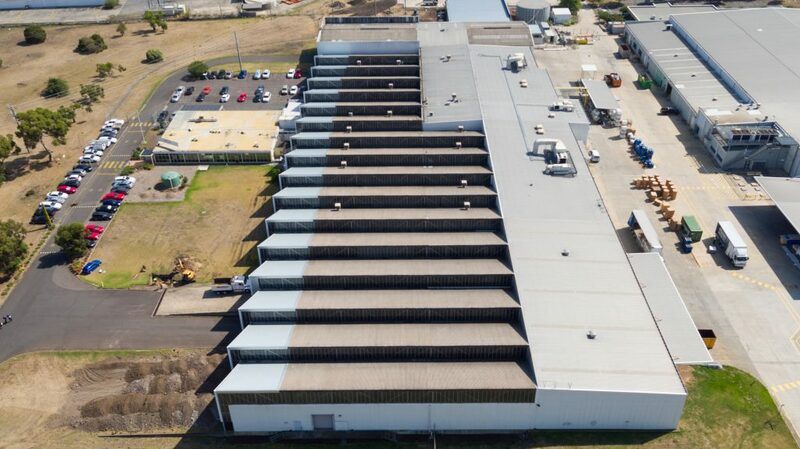 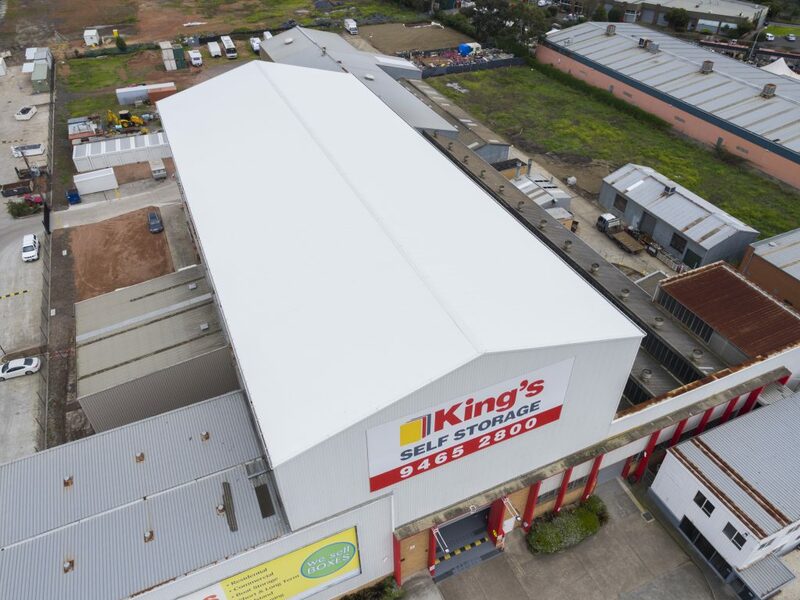 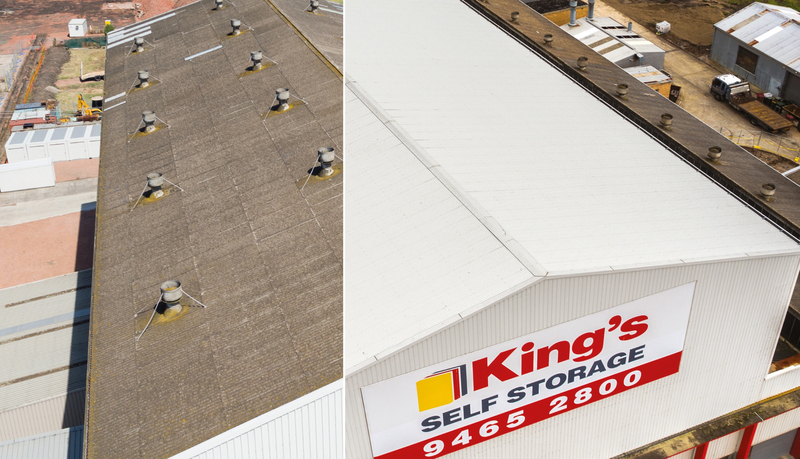 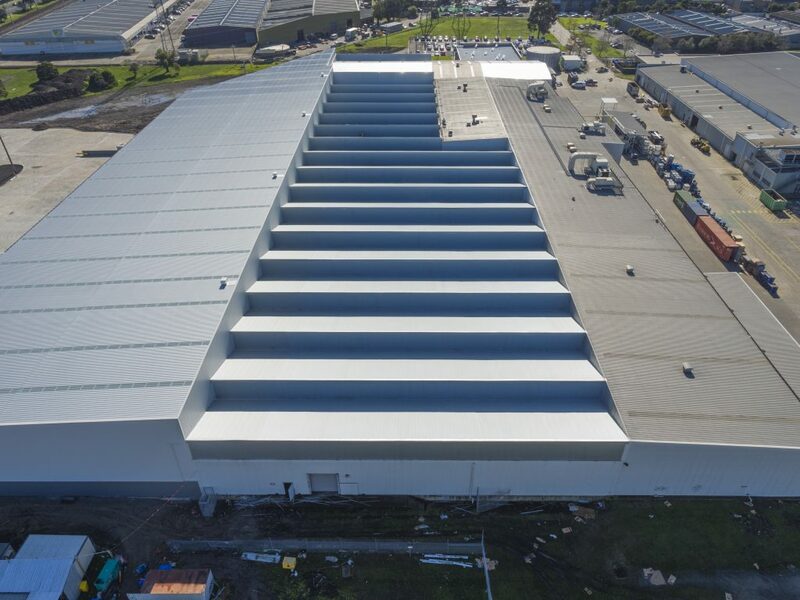 As such, ACR Roofing treats Melbourne asbestos removal very seriously and complies with both Worksafe and the Environmental Protection Authority (EPA) standards for all asbestos roof removal projects. 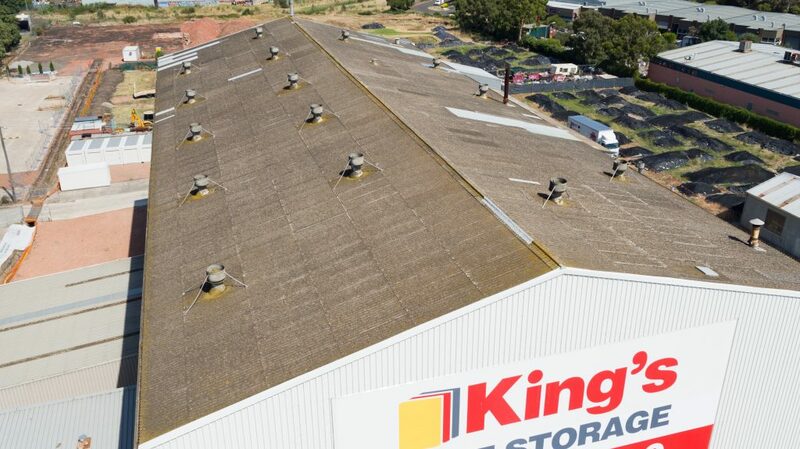 Special protective clothing is worn on every asbestos roof and no fibres or hazardous materials are left behind on completion of the full roof replacement. 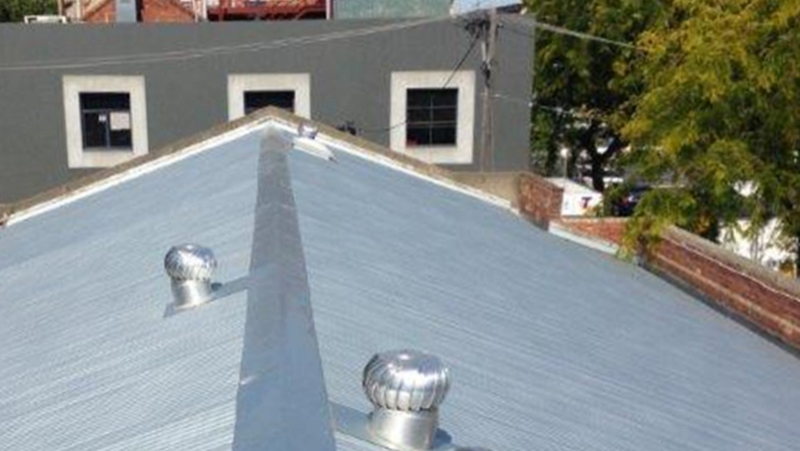 The ACR roof plumbers complete the asbestos sheet removal, as well the metal roof installation. 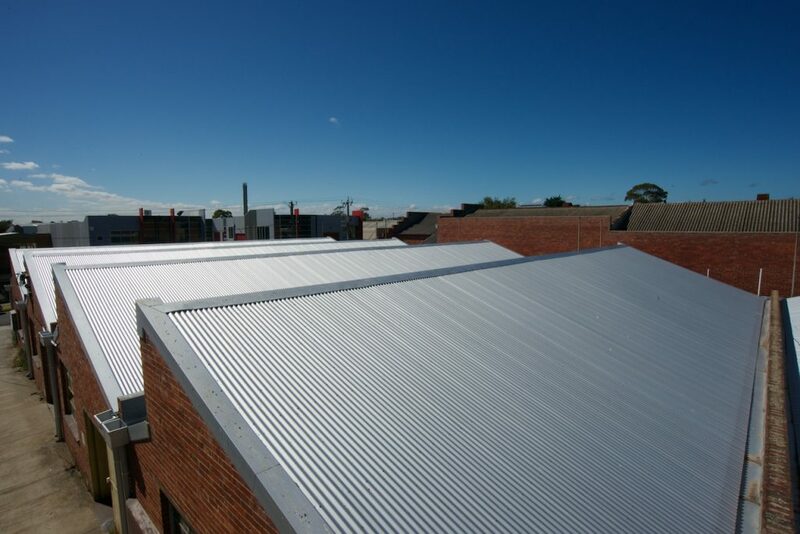 Thus the roofing work is continuous with a low likelihood of weather-related problems and eliminates the need for subcontractors, therefore you only have to deal with one Melbourne roofing company rather than multiple. 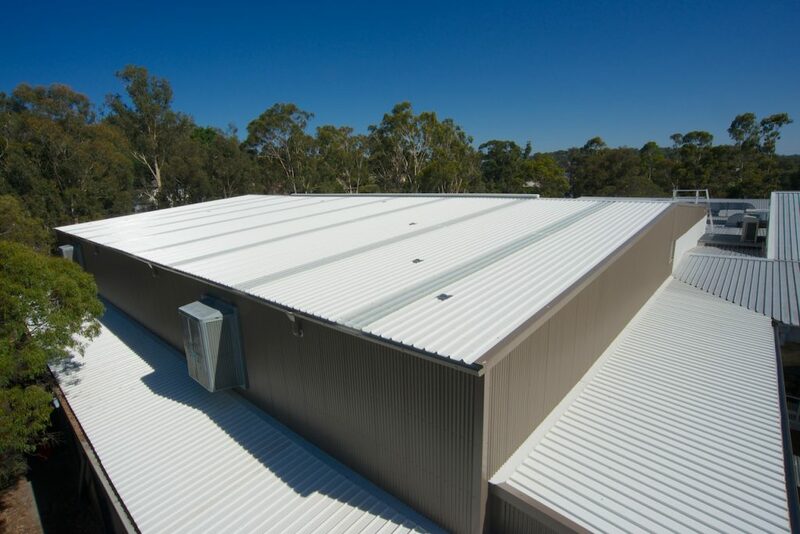 ACR Roofing Contractors are licensed asbestos roof removal specialists, experienced in all kinds of industrial roofing systems. 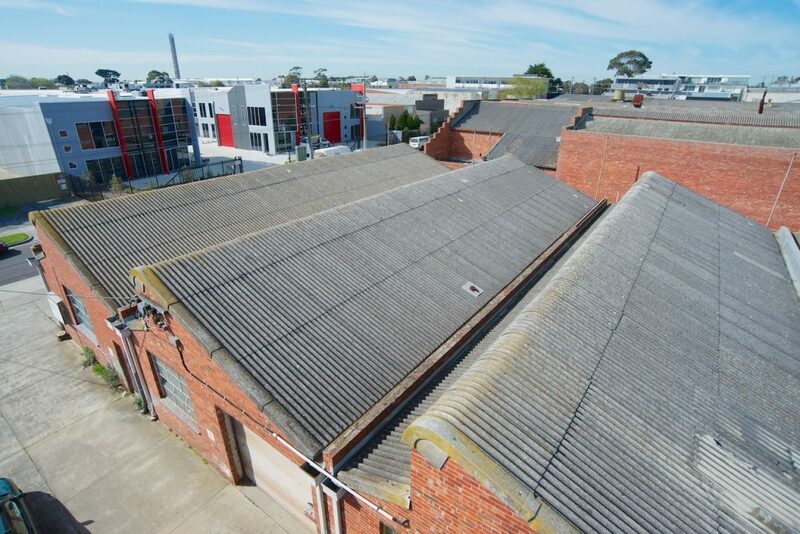 ACR was featured highlighting asbestos awareness in Facility Management Magazine for the asbestos roof replacement in Thomastown.